Hi friends! Today is our last day of Bard on the Blogs which means I am going to remind you one last time to go forth and enter a Rafflecopter giveaway because we want to give you a Shakespeare retelling, my friends!! Also don’t forget to head over to Alexa’s blog to see what amazing posts she has to offer!!! My very dear friend Amy from Tripping Over Books is gracing us with her lovely presence today and she even made a MAP! WE LOVE MAPS OVER HERE, FOLKS!! Take it away, Ame! First of all, I want to thank Alyssa and Alexa for hosting this wonderful event! I’ve always enjoyed Shakespeare, so it’s fun to be able to talk about him and his work in all kinds of new and fun ways. Second of all, I had a great time making my World of Shakespeare map! Even knowing his works in limited detail like I do, it’s clear that very few of Shakespeare’s plays take place in his own country, especially in his own time. This map isn’t about chronology, though. Just straightforward geography. It doesn’t include any of his histories, either. A few notes: If a play takes place in more than one country, I only used one on my map. That’s simply logistical; I didn’t have enough room. 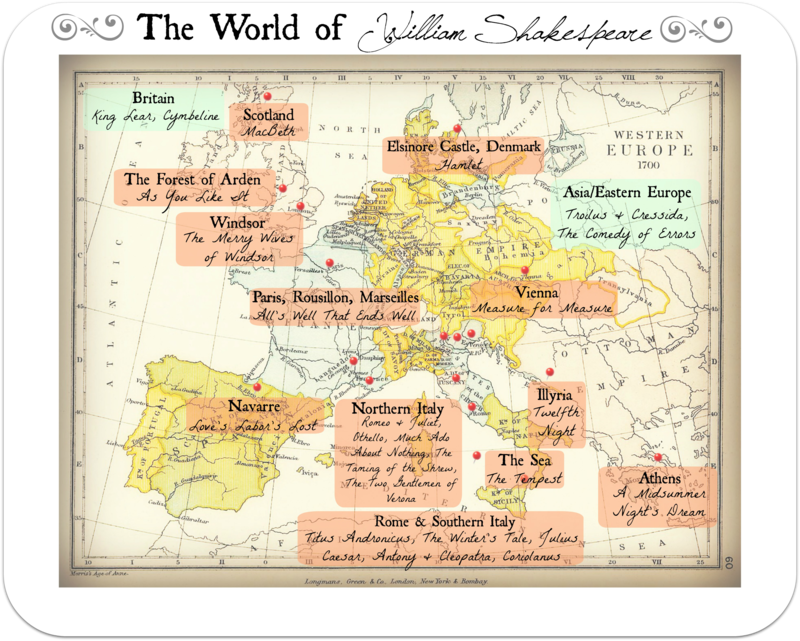 This map is also of Western Europe, but some of Shakespeare’s plays don’t take place there. So, alas, some locations and works are only mere notes on the side. There are also a few plays that don’t have any specific location within a country, so I just made one note for those as well. For places–basically Italy–that had SO MANY PLAYS, I put pushpins in the actual locations, but grouped the notes into bigger groups. You’ll see. So, without further ado, A MAP! Hello there, friends! 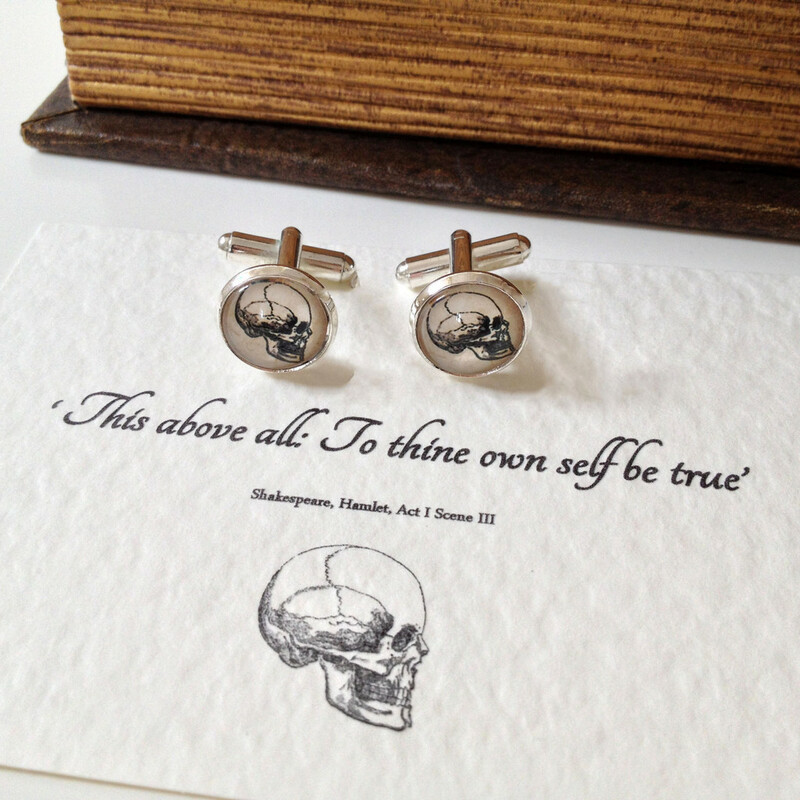 Today, we have Emma from Miss Print chatting all about one of my favorite sonnets by William Shakespeare, Sonnet 130! 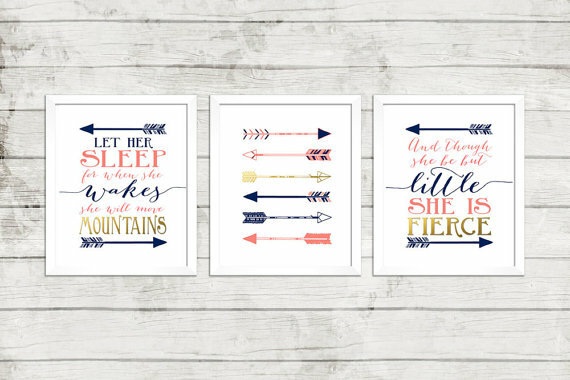 After you are done reading, head on over to check out Emma’s blog and Twitter and head over to a Rafflecopter giveaway and enter for a chance to win a Shakespeare retelling of your choice! What’s the first word that comes to mind when you hear the name William Shakespeare? rigid form that follows a specific line structure and rhyme scheme. that is as relevant today as it would have been in Shakespeare’s own lifetime. relevant while being more than four hundred years old? Astonishing. standard to which every poem, not to mention every writer, should strive? 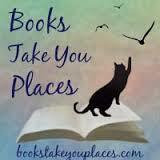 Today we have a great post by Erika from Rickus Bookshelf! Erika has reviewed one of the lesser known plays by William Shakespeare. The Merry Wives of Windsor! Don’t forget to head over to a Rafflecopter giveaway to enter for a chance to win a Shakespeare retelling of your choice! When speaking of Shakespeare, one mostly thinks of Romeo and Juliet, Macbeth and Hamlet. But in all honesty, Shakespeare is so much more. 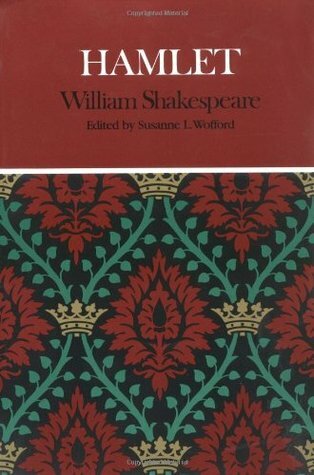 The Merry Wives of Windsor is one of Shakespeare’s comedies and one of the underrated ones. It also happens to be my favourite. 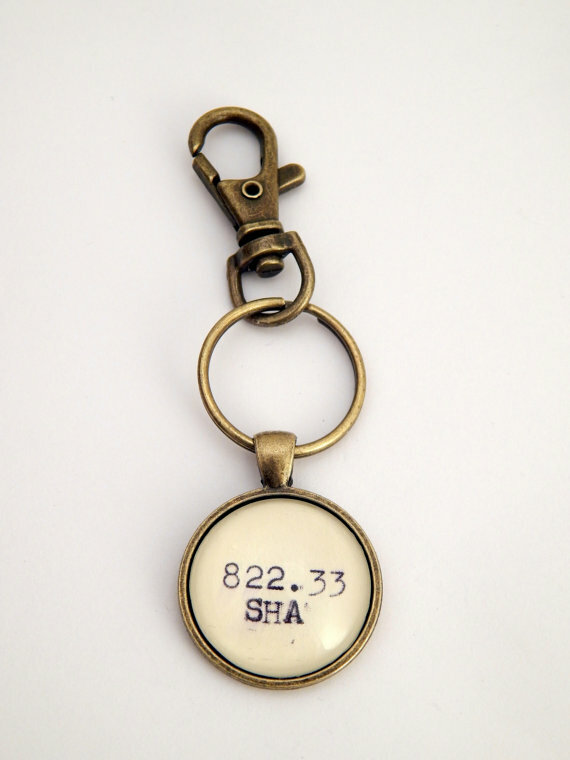 It is believed to have been written in the late 1500s or the early 1600s, apparently this cannot be completely certified. It isn’t really important for this review anyway. The play is built like a farce. It relies heavily on physical gags and several linguistic jokes (although this is not uncommon with Shakespeare), which gives life to the comical theme of the play. 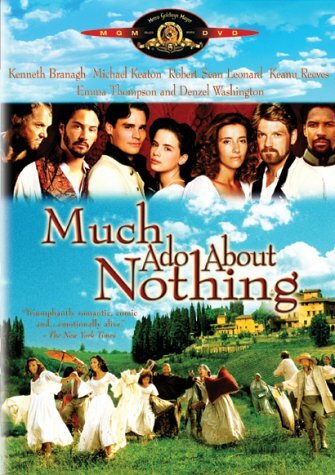 It is probably the play of Shakespeare’s that is the most fun to watch due to the way it is staged. 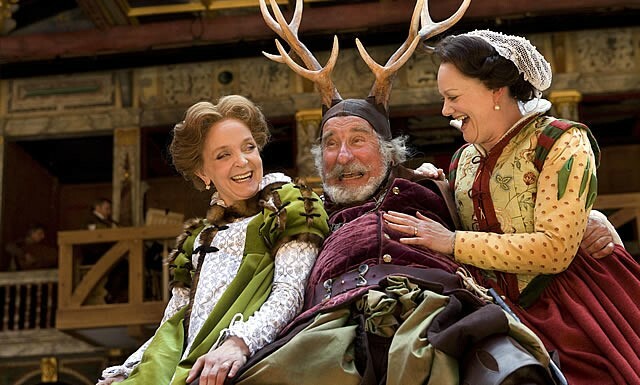 The intrigue in Merry Wives is never too dramatic as it is in some of his other comedies, instead the tone is jovial throughout and never deviates from this joviality. The characters are of course what makes the play, and the mix of personalities only enhance the comical air of the play. Mistresses Ford and Page are the wives of Windsor. They are both married, Ford to a jealous man and Page to a very trusting man. They both receive a letter from Falstaff, wherein he tries to seduce them. Both are very affronted by this and swears revenge. Not in an evil vindictive way, but in a manner that will teach him a lesson (well, possibly also ruin him). Mistress Page is also battling her husband over who their daughter should marry: both of them supporting different suitors. Falstaff is a knight and a character that can be found in several of Shakespeare’s plays. He believes himself to be God’s gift to women and tries to seduce most of them. He tries to seduce Mistresses Ford and Page in order to get his hands on their husbands’ cash. Master Ford is the extremely jealous husband of Mistress Ford. He believes that his wife cannot be trusted, and creates his own plot to catch her in the act of cheating. He creates a persona, Master Brooke and intends to get Falstaff to aid him in catching his wife cheating. However, he finds that his wife has already sent a letter to Falstaff, asking him to come to her house. 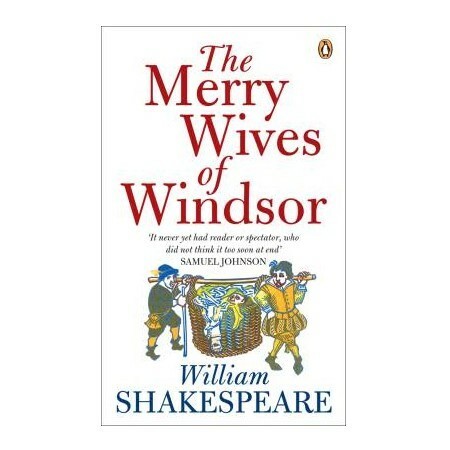 The main plot is centred around the wives clever plotting, Falstaff hubris and Ford’s jealousy. However, there is also a subplot, which focuses on the fair Anne Page (Master Page and Mistress Page’s daughter) and who she will choose to marry. Both her parents wants her to marry different men, neither in which Anne is interested. She has her eye set on a third suitor. An honourable mention goes out to Mistress Quickly. She is a servant to the town’s French doctor and acts as everyone’s messenger. She creates her own little plots and is the one who actually listens to Anne and helps her get the man she want’s. 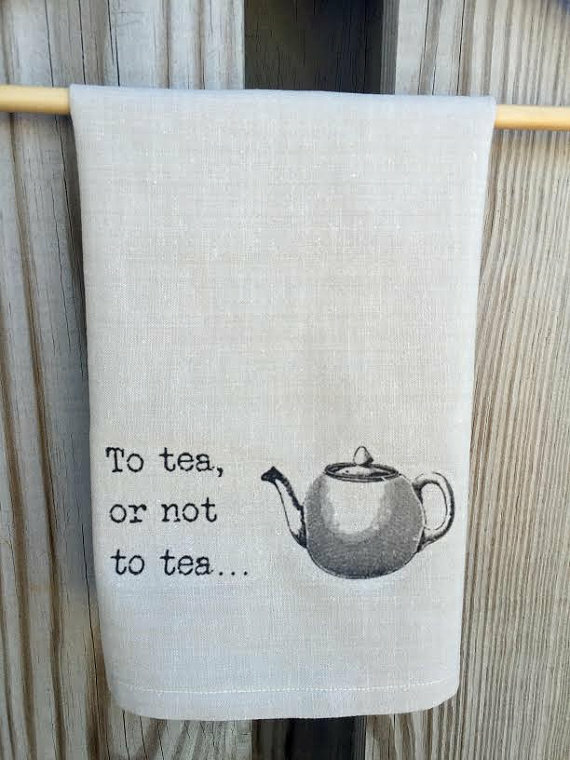 Mistress Quickly has a knack for misunderstanding and mishearing conversations, hearing sexual innuendos where there are none (well, it’s Shakespeare. There are always sexual innuendos). So, why should you read/watch this amazing play? Because it is one of the few of Shakespeare’s plays that will not upset anyone (apart from maybe the French or the Welsh). “What?” I hear you say. What I mean by that is that the women are strong without being mean or cruel, the men who are flawed (like jealous Master Ford) are redeemed at the end of the play and see the error of their way. Love and reason conquer all. Exactly what you want from a comedy. The only “mean” jokes are made when speaking of the French doctor or the Welsh clergyman. The female characters in this play are just fabulous. They are strong-willed, yet loving. They get to be clever and demand revenge for a slight on their person, without being labelled cruel or demonic. Female friendship is also celebrated and the friendship between the two women is an equal one, wherein they both support and help each other. The male characters (well, mostly Ford) are redeemed and learn the importance of trust and love. Falstaff is publically shamed for his behaviour at the end of the play, and shown that one should not mess with another man’s wife. The Page’s realises that they should have listened to their daughter and respected her wishes. Everybody gets a happy ending. Like any good comedy that is. The final question is: should you read it or watch it? As we all know, Shakespeare can be quite tricky to read due to the language. This is one of those plays that you kind of need to watch to fully appreciate it. Since a lot of it is dependent on physical gags, reading it fails to bring out all the finer points of the play. It can actually get boring when you read it, but this is never the case when watching it. I totally recommend you to get a hold of Shakespeare’s Globes official DVD recording of the play, it is brilliant. 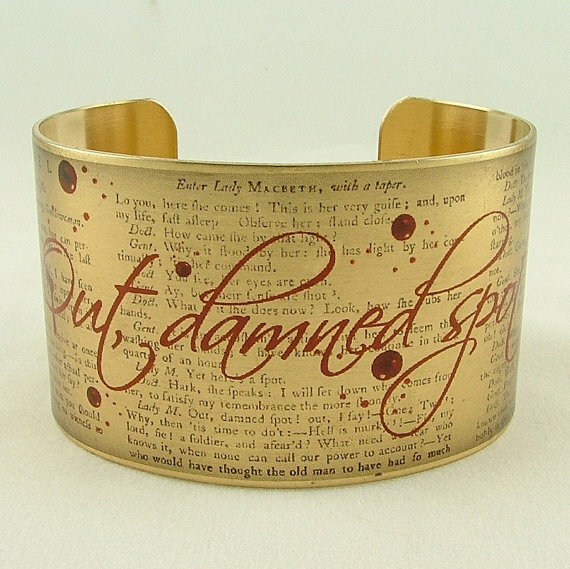 You may remember (I mean, how could you forget) that I am a Shakespeare fangirl!! Honestly, I have a Shakespeare inspired tattoo, two kitties named after Shakespeare’s famous women, my most important inanimate objects are named after Shakespearean characters..the list goes on and on! That being said, it is no question that when Alexa of Alexa Loves Books asked if I wanted to to join her in a blog collaboration celebrating the bard I jumped at the idea immediately. Thus, Bard on the Blogs was born! It is an event celebrating William Shakespeare, starting on his birthday, April 23 and ending on April 27! 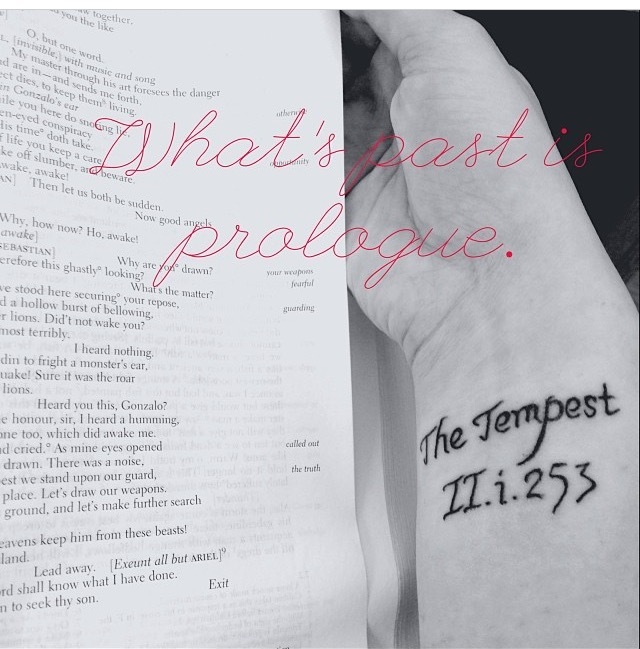 Alexa and I will be sharing some Shakespeare centered posts, and we want you guys to join in! Much like the call for volunteers for Fortnight of Fright, you just fill out the form below with what you would like to do. 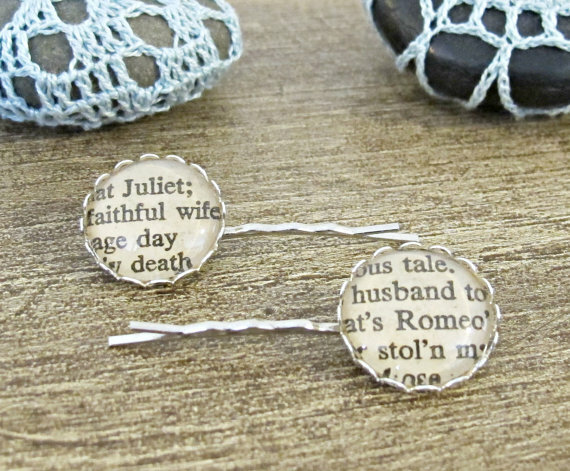 You can write about whatever you like as long as it is Shakespeare themed! Maybe a review of his plays or the film adaptations, or your favorite quotes, even Shakespearean recipes are allowed! Get creative! The form closes on April 1, so go forth and sign up! Oh and P.S. rumor has it there might be a giveaway involved! Based on a random text convo between myself and friends, I realized that I really do have adoration for a particular character in literature. Meaning, if he is featured in a novel, I will most likely read it and enjoy it simply because of his existence. That got me thinking…I wonder if there are other bloggers like myself who have a go to character they always enjoy reading about? Next Wednesday, March 20, I am going to feature a “character analysis” of a character from popular (but dated) literature. The post is going to be simple: It will consist of an analysis of the character (background, characteristics, etc. 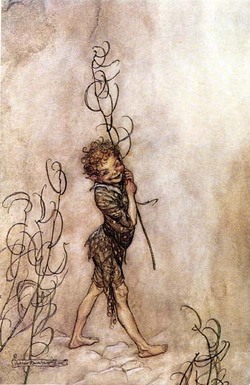 ), why I adore this particular character, and where readers can find him in more recent literature. To get involved all you have to do is write your own post on one of your favorite characters in literature and explain why they were chosen, and where we can find him/her/it in other works. I have had a few questions on how to choose a character and what stipulations there are and the answer is easy, there are none! This can be a fairytale character, someone from classic literature, a mythological god/goddess/being, etc! The possibilities on characters are endless and you can do what you want with the post, it is meant to be simple, informative and most importantly, FUN. If you feel like joining in (and I really hope that you do) just comment on this post letting me know so I can make sure to link over to your blog, it is up to you if you want to tell us who you are analyzing or to keep it a surprise!